On July 10, Chinese sports fitness Keep announced the completion of a $127 million D round of financing, led by Goldman Sachs. Previously, Keep finished a total of five rounds of financing, with a total 60 million US dollars. 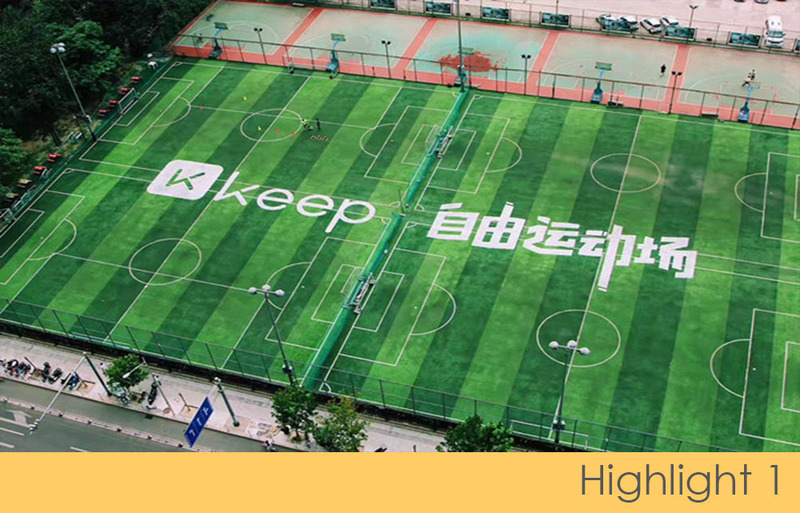 After the financing, Keep will increase investment in AI technology, and will absorb more outstanding talents in the industry to enhance innovation and strengthen the advantages of sports technology companies. Keep launched the sports venue brand Keepland, the smart hardware brand KeepKit, and the sportswear brand KeepUp in March. Keep was founded in 2014, with over 100 million users in August 2017, and the latest number of users is 140 million. 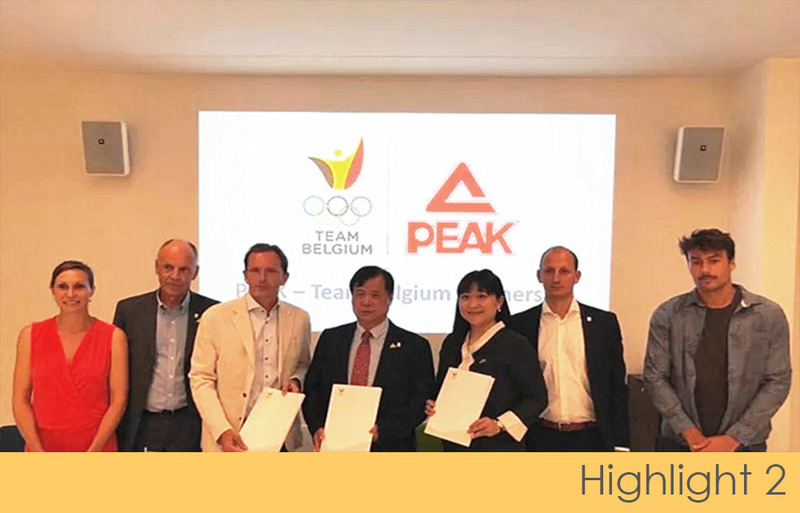 Recently, the Belgian Olympic committee held a press conference in Brussels, announcing a strategic partnership with Peak sports. The Belgian delegation will be equipped with gear designed and manufactured by Peak for the Argentine youth Olympic Games and the 2020 Tokyo Olympics Games. Peak sports has a long history in European market. At the 2005 European Basketball All-Star Game, Peak became the official sponsor for the first time in the Europe. In fact, Europe had became one of the Peak’s most important overseas markets after that. Peak and the Belgian Olympic committee will begin to work closely to improve its performance in the international markets. At present, Peak has strong relationships with Germany and Serbia’s national basketball associations, as well as the Slovenia national Olympic committee. The 2018 Guangzhou Marathon will be held on December 9th. The event will be a full marathon and a half marathon. The Guangzhou Marathon was founded in 2012 and officially became one of China Marathon Majors in 2017. The 2016 Guangzhou Marathon won the IAAF Road Race Bronze Label. 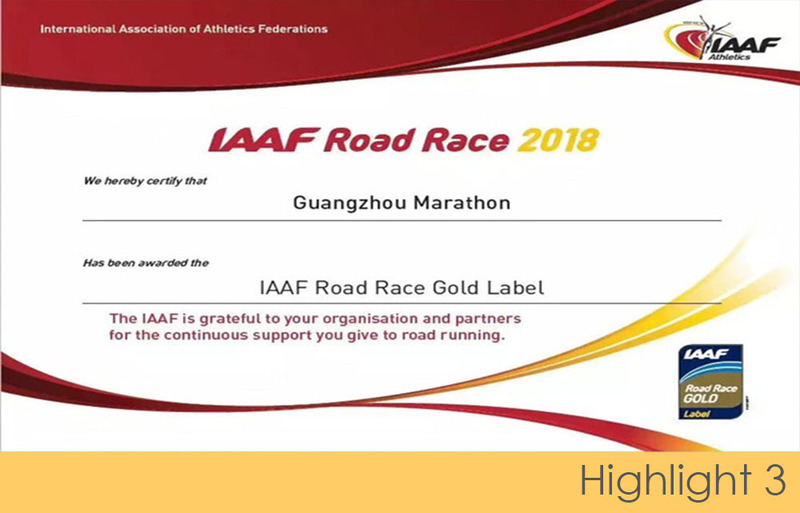 In 2018, Guangzhou Marathon Officially becomes the IAAF Road Race Gold Label. Within three years, the Guangzhou Marathon achieved the upgrade from the IAAF certified Bronze Label to the Silver Label and then to the Gold Label. It has become the fastest growing marathon in China. On July 11, Adidas and the Chinese Ministry of Education announced that they would continue to deepen cooperation. 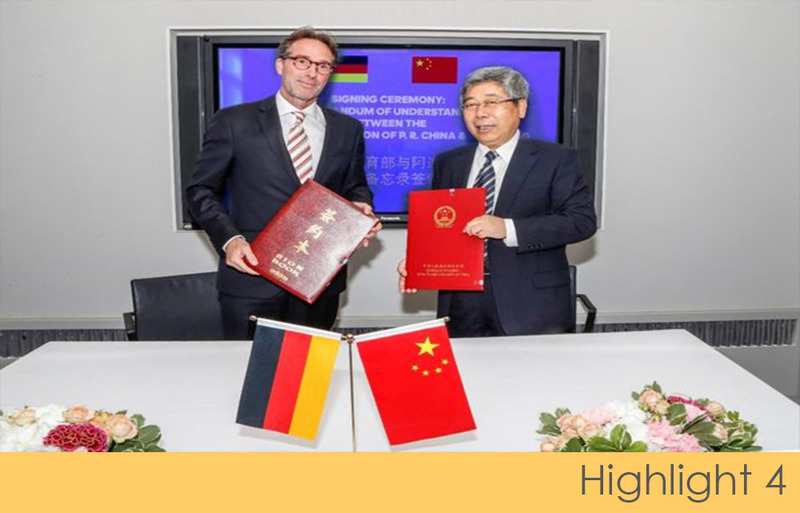 China’s Minister of Education Chen Baosheng and Adidas Senior Vice President of Global Sales Winand Krawinkel signed a memorandum of understanding in Berlin, Germany. On the basis of the existing successful cooperation, they will work together to further promote the development of Chinese campus sports in the next three years. The first three-year cooperation between Adidas and the Chinese Ministry of Education began in 2015, providing support for football courses and equipment for regular PE classes and national campus football teacher training. The newly signed memorandum of understanding extends the cooperation to the next three years, further expanding the field of cooperation from football to football and basketball. On July 11, the well-known Sundown Marathon, which originated in Singapore, will be held in China. The 2018 Sundown Marathon is scheduled to be held in five cities in China. The first game will be the Qingdao West Coast Sundown International Marathon which will start on August 18. The Sundown Marathon means Running from Sunset to Sunrise, which was founded in Singapore in 2008 and attempted to move the game into the city in 2012. With the city’s colorful night scene, it represents a healthy and fashionable lifestyle. At present, Sundown Marathon has been confirmed to be the first to be held in Qingdao, Nanjing, Fuzhou, Zhengzhou and Chongqing. Each of these five cities has its own distinctive features. 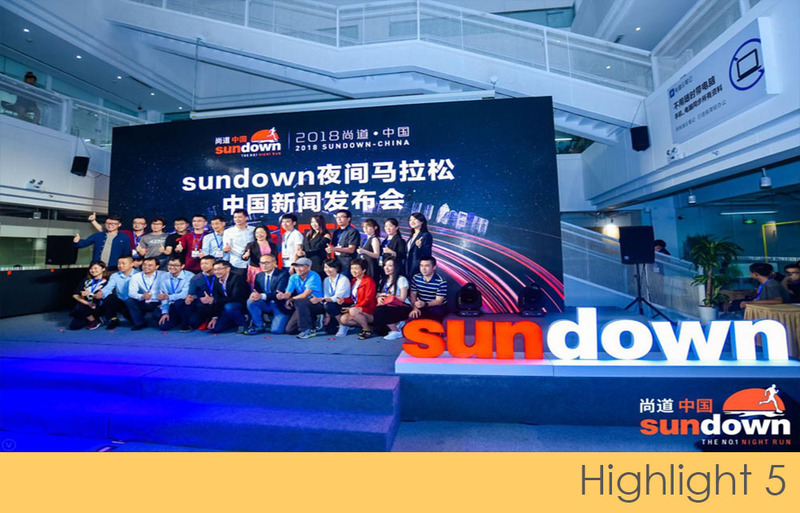 Sundown hopes to use the running event to drive the development of the local tourism industry. On July 9, The German Bundesliga had signed a 5-year ( 2018-2023) exclusive media partnership with Chinese digital company PP sports. They held a strategic cooperation conference in Beijing together. PP Sports will rely on its own football community foundation to provide users with more immersive services. It will not only further enhance coverage by reaching and serving Bundesliga fans, but also help to further grow interest in football in China. PP Sports, a Chinese digital sports media company, has obtained the local media rights to the Bundesliga from this season. 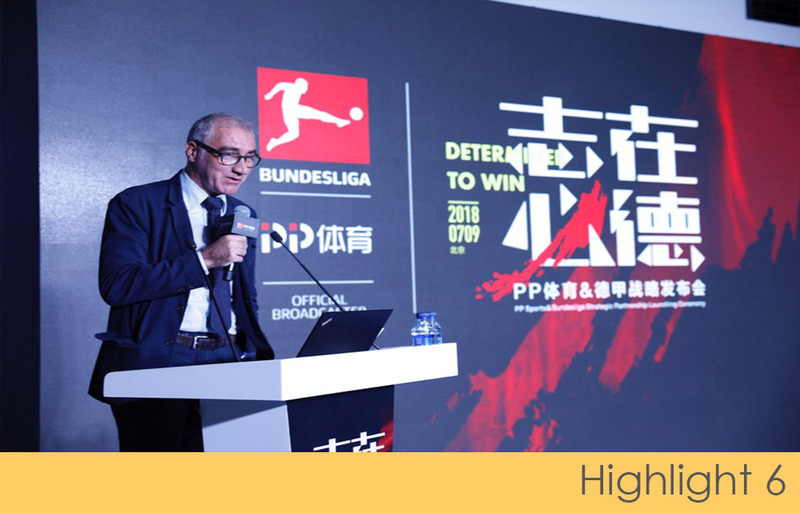 Starting from the 2018-19 season, PP Sports will exclusively own the Bundesliga broadcasting rights and copyright distribution in China, including TV, internet, new media, OTT and other media channels. At the end of June, NBA basketball star Klay Thompson began his China tour. At the same time, Photography App Philm created a new special effects game for Thompson. The Philm Wechat mini apps has 130 million users and the DAU has reached 6 million. At the same time, Philm also has 40 million APP users on both iOS and Android platforms. This time the Thompson function, combined with his cartoon image. The whole picture is made into a cartoon style. Users uploading facial photos will be incorporated into the cartoon, which is a new attempt.